A you have a great website that sells amazing products? But you have low traffic resulting in no sales? 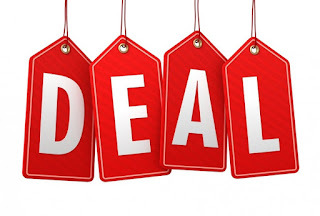 Well one of the best ways to promote your website is to feature one or more items on Deal sites. Groupon has over 115million registered members anything that is featured on Groupon is sure to sell out! With the success of groupon came along more deal sites. 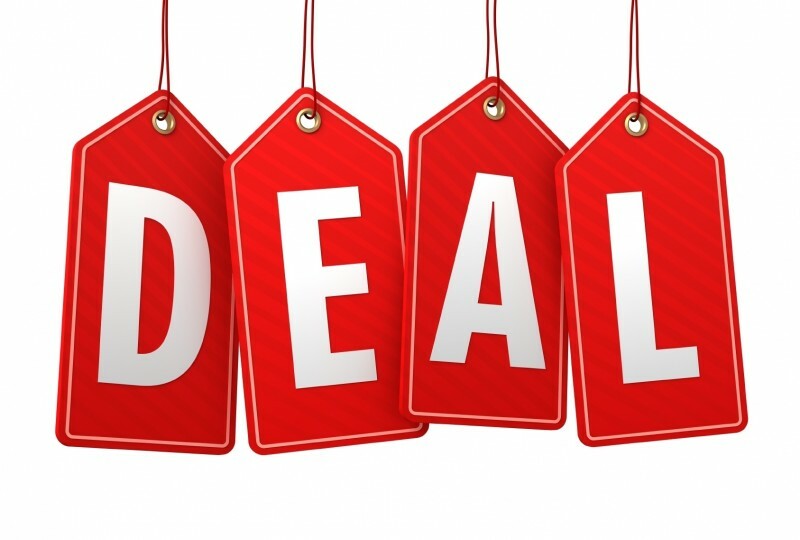 Here is a list of the top 10 deal sites worth featuring your items on. If you want to submit an item to these websites, the best way is to contact them directly by phone or by email you will get a faster response.